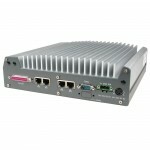 There is a new Security and Surveillance system on the block, the Nuvo-3005LP. It’s a powerhouse of a PC, packed with key features, and is the best wide-temperature Network Video Recorder (NVR) we have seen in a long time. 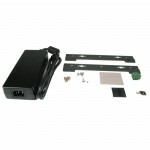 This system’s party piece is its brilliance as the heart of a security and surveillance system. The LP in the 3005LP stands for Low Profile, but don’t let its smaller size mislead you. 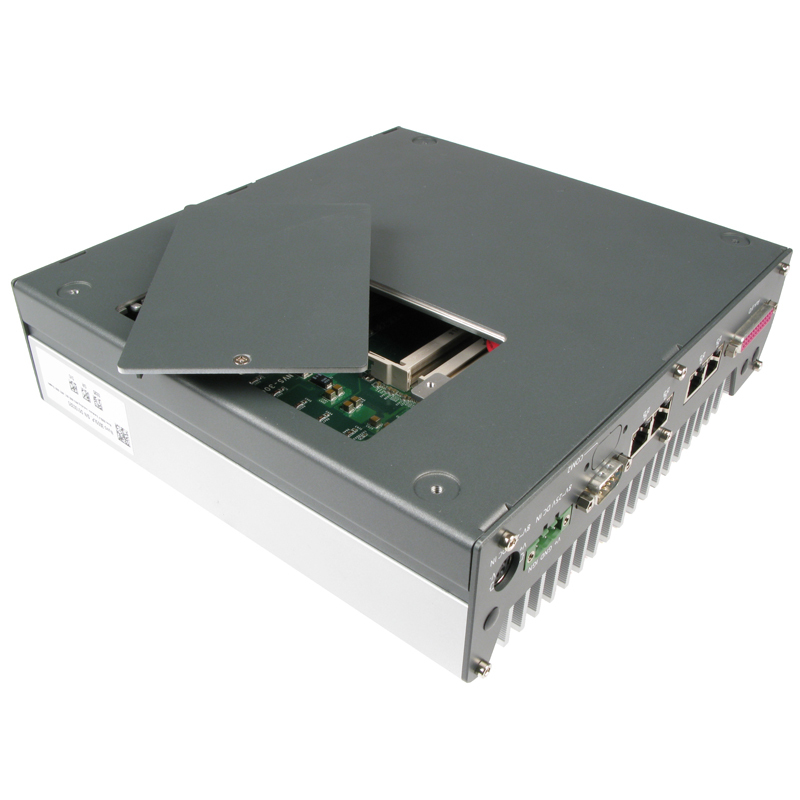 It has all the features you would expect in an NVR, as well as a Hot Swappable 2.5″ HDD tray, great for easy removal of data without opening the machine. 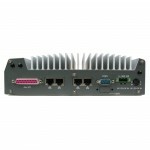 It can be fitted with Power over Ethernet (PoE), a must have in any NVR, and can support up to four cameras. 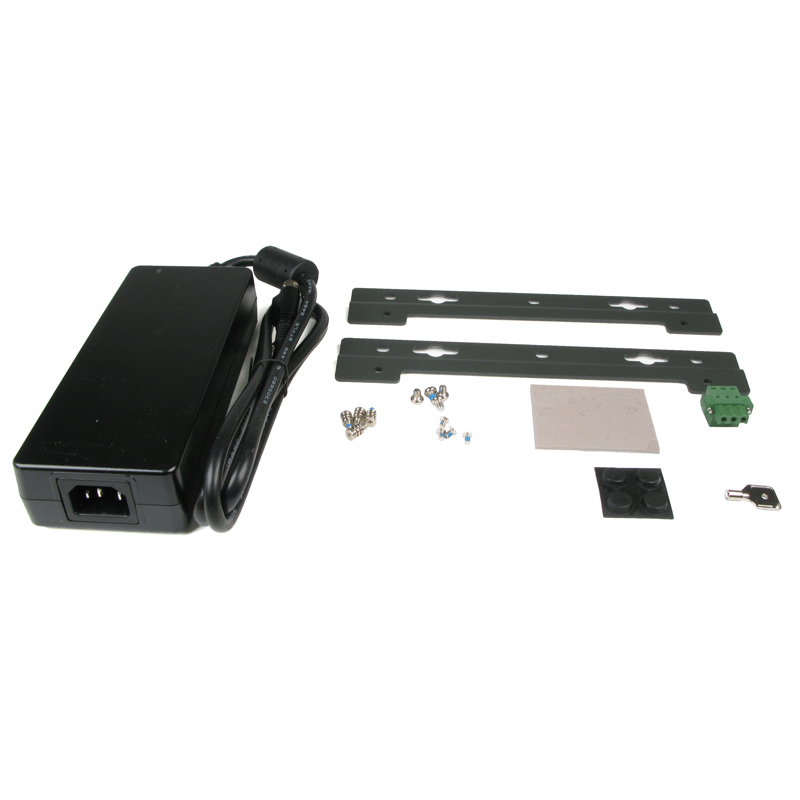 With its small size, easy data removal and PoE, it’s a great fit for advanced Security and Surveillance installations. 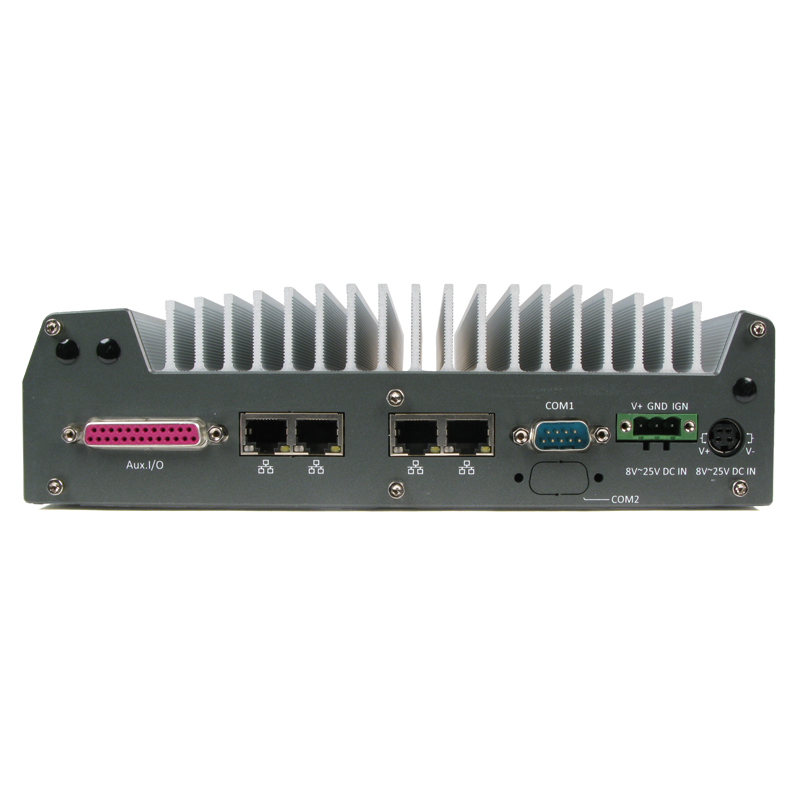 Nuvos are well know for the reliability, durability and ruggedness, and the 3005LP is no exception. 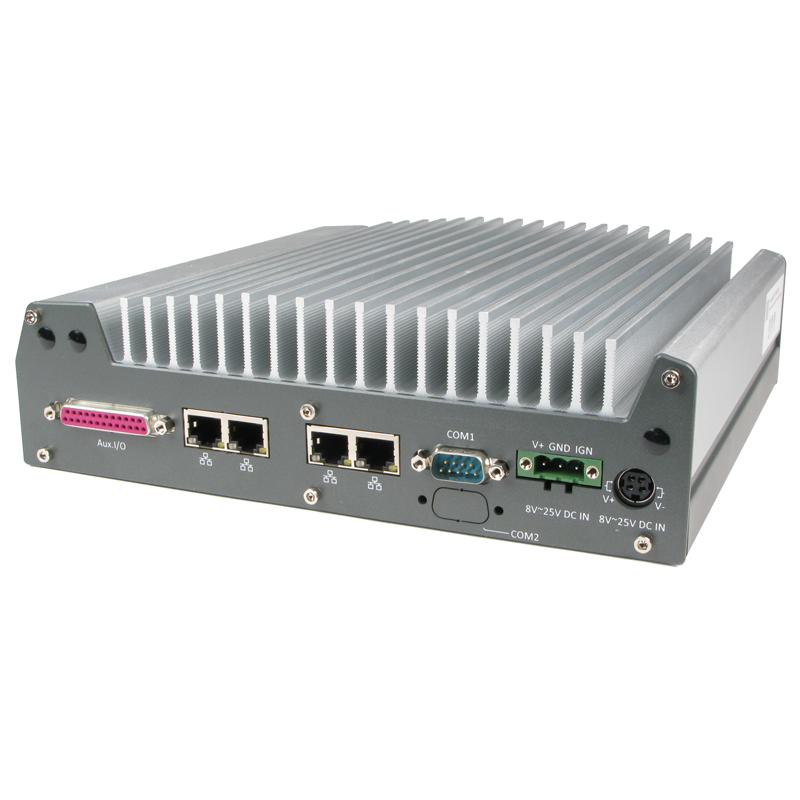 With an wide-temperature operating range of -25°C to 70°C, it will reliably run in brutal environments. Its fanless design keeps it cool with less moving parts and the removal of the fan takes with it one of the biggest points of failure for NVRs. As an added bonus, it makes it virtually silent. The addition of a tough, stylish and durable case design makes the 3005LP a great addition to the line of Nuvos. It may be smaller than its 3005 brethren, but that’s no reflection of its power. 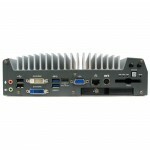 The 3005LP can be fitted with an an Intel Core i7 and 16GB of RAM, which shows it is no slouch. 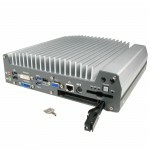 Moreover, it’s sporting a newly designed chassis that fits a fixed 2.5” HDD as well as the hot-swappable 2.5” HDD tray. This combination of fixed and removable, paired with the power of the Intel processor, makes it a machine to be reckoned with. The 3005LP is well equipped with a staggering variety of I/O options. USB 3.0 ports for peripherals, Gigabit Ethernet ports for PoE devices, Mic & speaker in/out for audio ease, Serial ports, DVI-D & VGA display ports, and the list goes on. Despite the smaller size, the 3005LP has more then enough I/O to make it a juggernaut. If you have been looking for a compact, rugged, solid system for NVR or other surveillance and security uses, give the Nuvo-3005LP a look. For more information on the 3005LP andother Security and Surveillance options from Logic Supply, you can speak with one of our engineers.